Online ordering menu for Sassafras Seafood (Downtown). 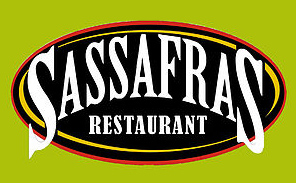 Come to Sassafras Seafood in New Orleans for authentic Cajun Creole cuisine. Our menu offers N'awlins Crab Cakes, Center-Cut Pork Chops, Crabellini, and more! Find us west of Mississippi River at the corner of Baronne Street and Common Street. We're by Duncan Plaza. Order online for carryout or delivery!